Ironically there still is controversy on how people view sport BJJ not being a realistic part of BJJ as a whole… Sport BJJ obviously is a small facet of what BJJ has to offer… pulling berimbolo or 50/50 obviously isn’t the greatest choice initially as a defense during initial confrontation or while trying to neutralize the situation and disengaging obviously. 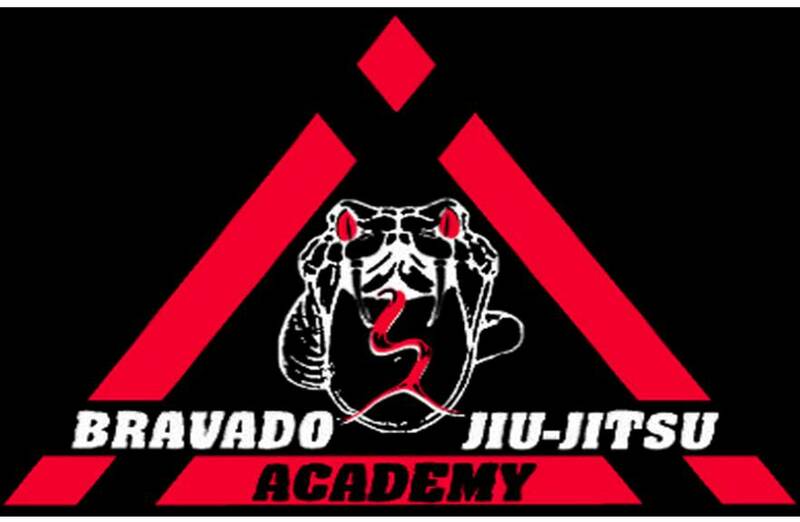 Below is a nice discussion between Budo Jake with Rafa and Gui Mendes to talking about their school with BJJ and their take on teaching sport BJJ and self defense BJJ. Interesting analysis regarding a recent incident on a basketball court who a buddy of mine knows that trains at Alliance Jiu-Jitsu in Minneapolis.